Sport is my life, simple as that. I've followed racing, and betting, for as long as I can remember (as well as other sports), and have learnt plenty along the way, but I'm by no means an expert, I just have an opinion, like everybody else. I love to get to the racecourse whenever possible, with the Northern tracks visited most often, being from that area myself. I’m a genuine, honest guy, making all selections myself. I enjoy what I do, even the “boring” trawling through every bit of statistics available, watching a replay over and over, or whatever it is, I love doing it, even though it can be a lengthy and tiring process at times, but that’s my way of doing it. PATIENCE - My selections aren't a “get rich quick” kind of service, there’ll be ups, and downs, but the aim will always be steady profit over the long-term; Patience is KEY! If you can't accept that, this probably isn't the service for you, this likely won’t buy you a mansion, 2x Ferrari’s & a yacht. SELECTIVE - There’ll only be an average of 2-3 tips per day, over the month (probably less through the winter). Tips will be primarily for sprint races on the flat and/or all weather across the UK. STAKES - All selections will be based on £10 win (or £5 each-way) level stake singles. But the stakes are entirely up to the individual, only bet what you can afford! Tips will be posted between 5-7pm the evening before, and with write-up/reasoning added when I have the time. 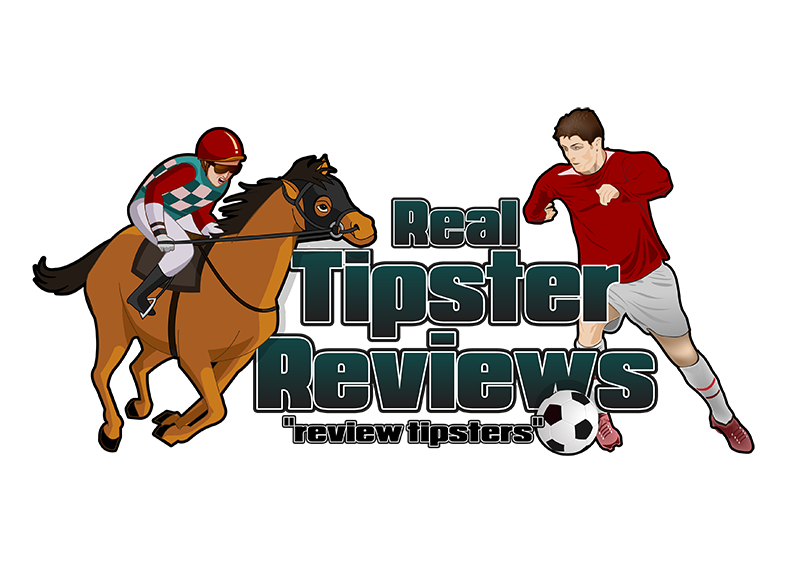 This is a free Horse Racing tipster service at present, though it did charge in the past the results have been pretty good to say all selections are free and you cannot really go wrong here. There are around 2 to 3 tips today so you are not bombarded with selections that could literally wipe out your betting bank in under a day and the results are pretty reliable. The service has turned a profit of just over £2193 since its inception. The platform on which it is based has hundreds of free tipsters across all sports and for a free service to be so good you can expect it to become a paid one at some point.